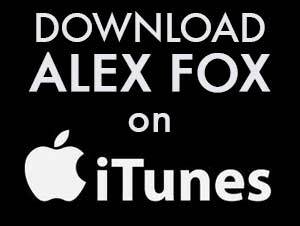 SKU: ALEXDVD1. Category: DVD. Tags: DVD, live in concert. 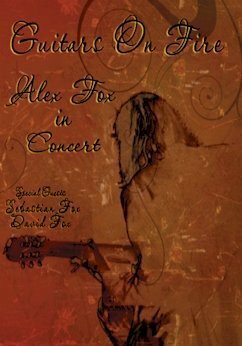 The essential Alex Fox in concert DVD. 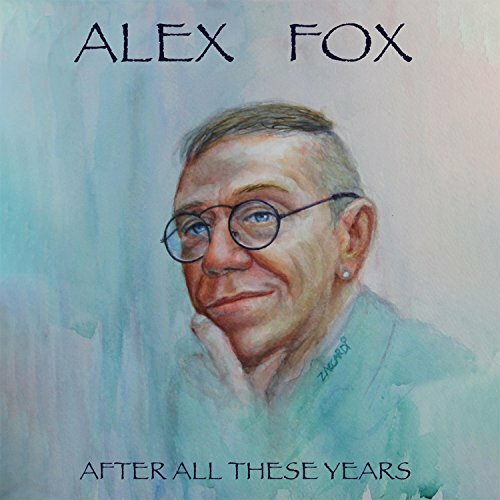 Recorded live in Lake Worth, Florida with a 7-piece band. 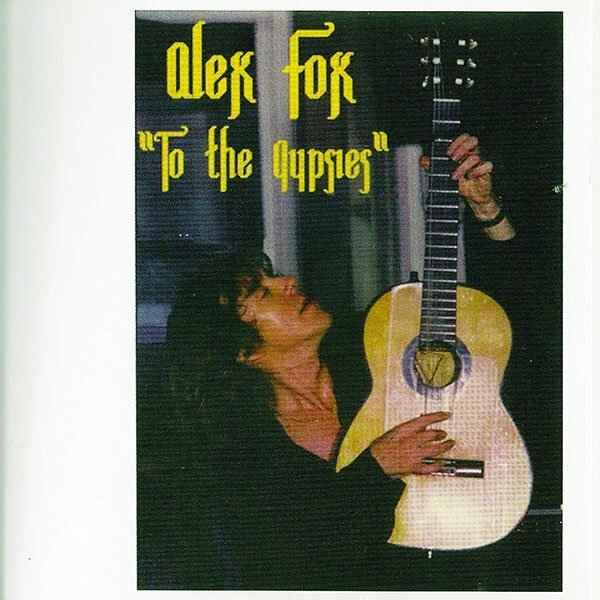 Hear Alex play his greatest hits and classic songs by others.